Neoprene Cheap Funky Lunch Bags. Our factory accept ODM the Cheap Lunch Bags, Funky Neoprene Lunch Bag, Best Lunch Bag. It's good sell style and can keep your food and drink cool in the summer and warm in the winter. Special design and thermal preservation material of our Fashion Thickening Portable Insulation Package Waterproof Neoprene Zipper Lunch Bag keep your foods and drink cooler in summer and warm in winter, excellent function, maintain the original temperature maximum to six hours, according to the exterior temperature condition. 1). Soft and insulated neoprene material. 4). Keep the foods cool and warm. 5).  High quality, clean, simple and handy design. complete range of articles. We have a professional design team and production workshop. many coutries and maintain good working relationships. quantity you can also by sea or by air. 2). Our products are made of eco-friendly materials. If you are interesting in this Neoprene Cheap Funky Lunch Bags, please inform us and the satisfied quotation will be send to you. Competitive Price, andwe will try our best to meet you requirements. Looking for ideal Cheap Lunch Bags Manufacturer & supplier ? We have a wide selection at great prices to help you get creative. 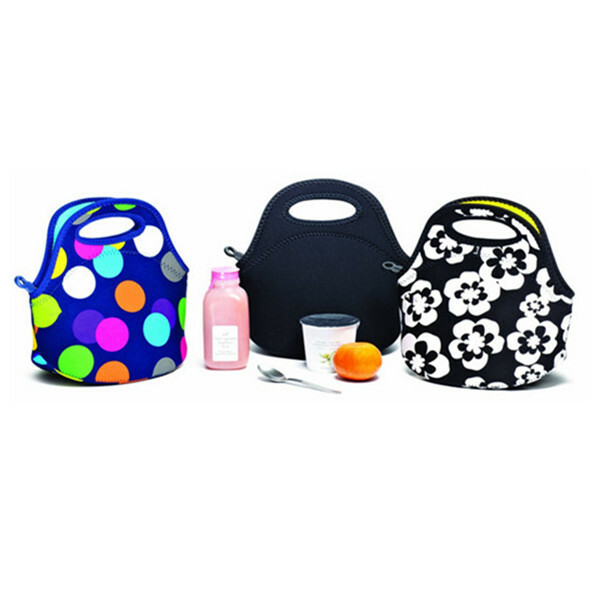 All the Funky Neoprene Lunch Bag are quality guaranteed. We are China Origin Factory of Best Lunch Bag. If you have any question, please feel free to contact us.